Description: Do you ever struggle with knowing God's will for your life: what to focus on, and what not to focus on? You are not alone in that! In Ephesians 5:15-21 Paul doesn't give us individually specific direction, but gives us some some important principles to live by. Listen today to learn how God has designed your life and your decisions to be shaped by His Word and His Spirit. Do you ever struggle with knowing God's will for your life: what to focus on, and what not to focus on? You are not alone in that! 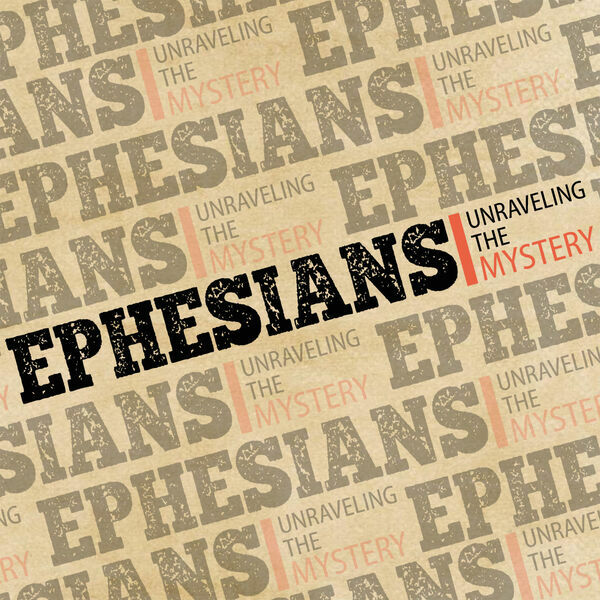 In Ephesians 5:15-21 Paul doesn't give us individually specific direction, but gives us some some important principles to live by. Listen today to learn how God has designed your life and your decisions to be shaped by His Word and His Spirit.